Do you know that the Vancouver Park Board is currently expanding the park and recreation through a few new park projects? 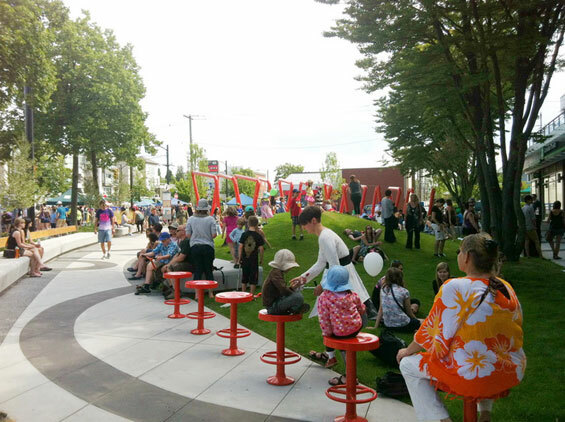 One of the newly completed public parks for you to enjoy is in front of 3333 Main St, at the northwest corner of the Main St and 18th Ave in Vancouver. The newly constructed park acts a gateway to the mid-Main district and the Mount Pleasant community. Design elements in the park embody the principles that are cornerstones of Vancouver’s Greenest City initiatives including the use of storm-water infiltration technologies, the maintenance of existing trees, the addition of new trees and shrubs, the creation of a pleasing experience and relaxing environment with an abundance of chairs to hang out. Enjoy this new park and the beautiful spring weather next time when you go to the mid-Main District and the Mout Pleasant neighbourhood.. Sponsored by the City of Vancouver's Sustainability Group. Presented by Vancouver Heritage Foundation. 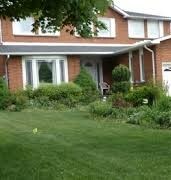 Homeowners will learn how to upgrade the performance of an older home without compromising heritage. Presenter Monte Paulsen is a Certified Energy Advisor, Passive House consultant, and heritage homeowner. 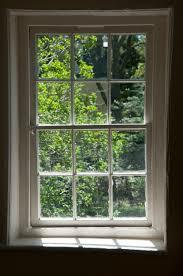 He will help homeowners to understand how old buildings behave and the effects on energy performance, and offer a range of affordable ways for improving air quality, seasonal heating and cooling, and energy efficiency. The workshop will include a presentation and an extended Q&A session for homeowners to ask for advice regarding their unique issues and objectives. 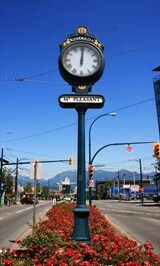 Strathcona is one of Vancouver’s oldest neighbourhoods with history and unique characteristics. 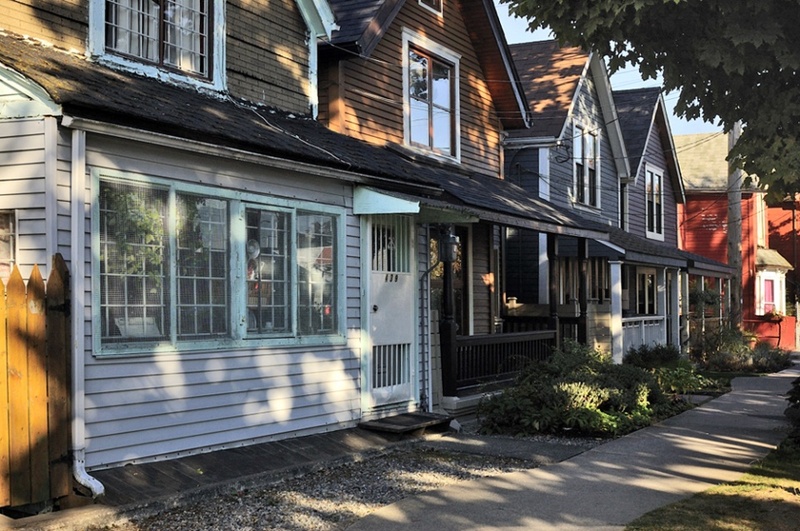 Strathcona’s zoning provides some of the strongest protection for heritage in the city. Learn how innovative zoning is at work as you walk the streets of this historic area that has remained united in the face of freeways and urban renewal. Contact Vancouver Heritage Foundation at 604-264-9642 for registration. Join millions of people around the world who will switch lights off for an hour on Saturday, March 29th at 8:30 pm - to celebrate Earth Hour. Some of our most iconic attractions and establishments including Canada Place, BC Place, Vancouver Aquarium, Rogers Arena and Telus World of Science have committed to turning down non-essential lighting for Earth Hour. Many restaurants in Vancouver will serve dinner by candlelight. Don't forget to turn off the light tomorrow at 8:30 pm. 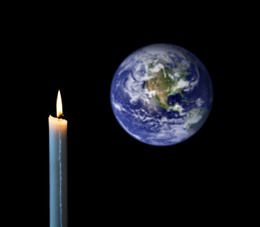 Be part of the largest environmental event in the world to celebrate Earth Hour. A new poll conducted by Nielsen finds that four in 10 Canadian homeowners are planning some type of renovation this year. 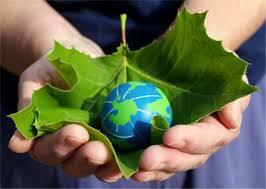 Have you considered a green renovation for a healthy home and a healthy environment? View the City of Vancouver's Green Renovation Overview. This overview guide explains how a green renovation works, what it can look like and why we should consider a green renovation including its cost saving, value added, health and ecological benefits. Mount Pleasant is a vibrant and unique neighbourhood known for its heritage buildings, artistic communities, bountiful eateries and unique shopping experience in the Mount Pleasant shopping district. The area is popular with first-time homebuyers, families and diverse local businesses. Mount Pleasant is one of Vancouver’s best up-and-coming neighbourhoods with a mix of culturally-rich histories and youthful energy. Learn more about the Mount Pleasant Community Plan. Heritage buildings have characters and charm. They also come with stories and history. You have an excellent opportunity to hear about the best practices for effectively researching the history of a building. Kim McCarthy who is a librarian in Special Collections at the Vancouver Public Library will show us the library’s unique holdings and tell us how to use the many research resources now available online. Please call Vancouver Heritage Foundation at 604.264.9642 to register. 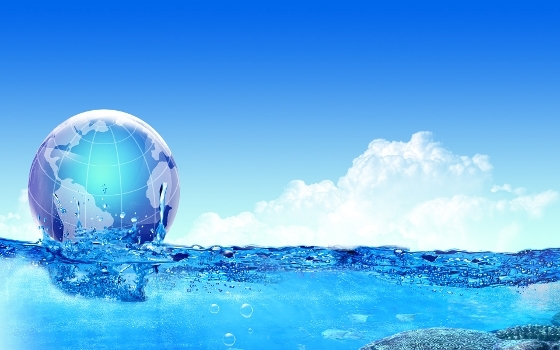 Conserve water - Fresh water comprises just 3% the world’s total water supply, so conserve. Get a rain barrel and harvest water you can use in your garden. Local governments such as Vancouver and Richmond will subsidize the cost. High efficiency or dual flush (you choose the amount of water used) toilets - These are now required in new homes because of water savings. Low flow shower - Hot water accounts for 25% of your energy costs. Showers can be the largest single contributor to overall hot water use in a home, accounting for 15% of total household energy use. Save with a low-flow showerhead. Less lawn - Lawns waste water. Instead conserve and beautify using indigenous plants such as ferns, tiger lilies and hostas. Drip irrigation - It saves water compared to sprinklers. Join the official launch of new public art at the CBC Plaza with a lunch time celebration. With participating arts organization, Centre A, Vancouver artist Laiwan has taken the theme of Vancouver's built environment in a different direction than previous installations with a focus on lost waterways. She has also created an interactive web component to go with the installation, a first for Wall artists. 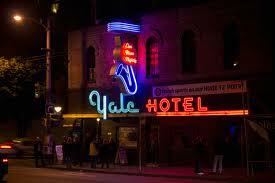 Are you familiar with the history of the Yale Hotel on Granville Street? Brent Beatson of Rize Alliance will lead a talk on the recent restoration of the historic Yale Hotel on March 26th. He will talk about the 2011 Heritage Revitalization Agreement (HRA) that made the hotel restoration possible by including the addition of the neighbouring apartment tower. This project included a complete renovation of the SRO suites, seismic upgrading, and the refurbishment of the mechanical systems along with the 1950′s neon sign. This building is one of Vancouver's oldest surviving buildings originally serving as a watering hole and bunkhouse for CPR workers in the late 1800s. The recent renovations will ensure it survives for many more years. To sign up please contact Vancouver Heritage Foundation at 604-264-9462. On March 23rd join Vancouver Heritage Foundation (VHF), JJ Bean Coffee Roasters, DIALOG and PWL Partnership for coffee and conversation about the reclaiming of the historically significant Hinge Park area. Your morning includes a specialty coffee and muffin, a coffee tasting, and a bag of coffee to take home courtesy of JJ Bean, followed by a talk about the café design with DIALOG, and a guided tour of Hinge Park in the former Olympic Village with landscape architects PWL Partnership. 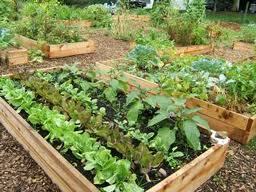 Have you thought of joining a community garden to grow your own vegetables? Community gardens are more than just places to grow healthy vegetables. They also promote community building, create local green spaces, reduce crime, and more. All community gardens in Vancouver are administered by local community groups. To get a plot in a garden near you, locate the garden you are interested in joining in your neighbourhood, and then contact them directly. You may need to add your name to a waiting list since there are many more people interested in garden plots than there is space available so start making your contact soon. 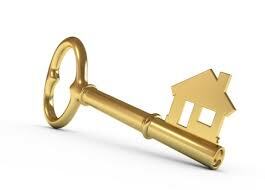 Watch BC Real Estate Association's Chief Economist Cameron Muir discuss the February 2014 statistics. Join grunt gallery (#116-350 East 2nd Ave) on Friday, March 28 from 7pm to 10pm for the opening reception of Produce, Consume. This exhibition transforms grunt gallery’s media lab into a multifaceted playground of website artworks and displays. Visit grunt gallery for this special weeklong exhibition that invites the public to access and explore new tools for sharing, seeing, and becoming. The exhibition includes the premiere of three commissioned artworks by Vancouver-based artists Patrick Daggitt, Dan Leonard, and Sammy Chien. Five international artworks will be screened by Kim Asendorf (Germany), Michael Borris (France), Joseph Yølk Chiocchi (United States of America), Chris Collins (United States of America), and James Hicks (United Kingdom). This exhibition runs until Saturday, April 5th. Year-to-date, BC residential sales dollar volume was up 40.4 per cent to $5.8 billion, compared to the same period last year. Residential unit sales were up 24.2 per cent to 9,822 units, while the average MLS® residential price was up 13.1 per cent at $591,530. Spring is fast approaching. 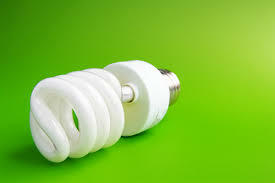 With the promise of longer daylight, your home offers many opportunities to upgrade energy efficiency. For more guides and tips, visit bchydro.com (source).